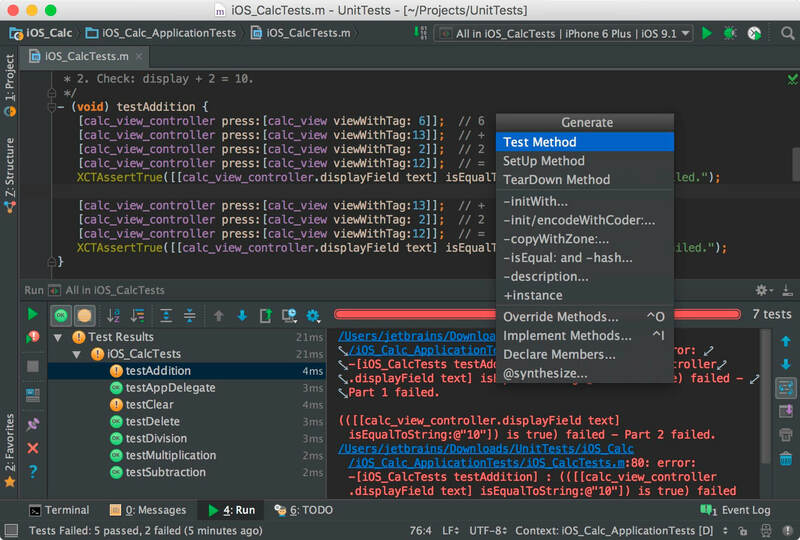 Out of the box, AppCode supports XCTest, Quick, Kiwi, Catch, Boost.Test, and Google Test testing frameworks. Code generation action to get unit tests’ methods makes you more productive. 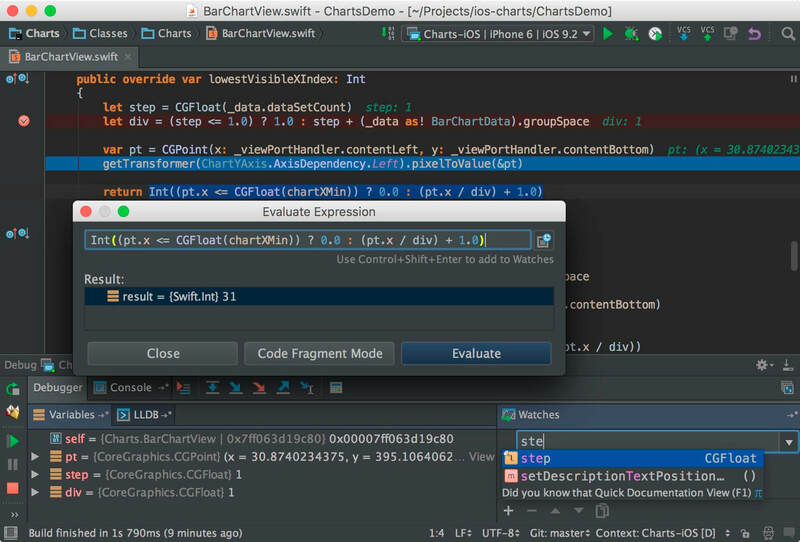 Use Cmd+N to get test methods according to the context. 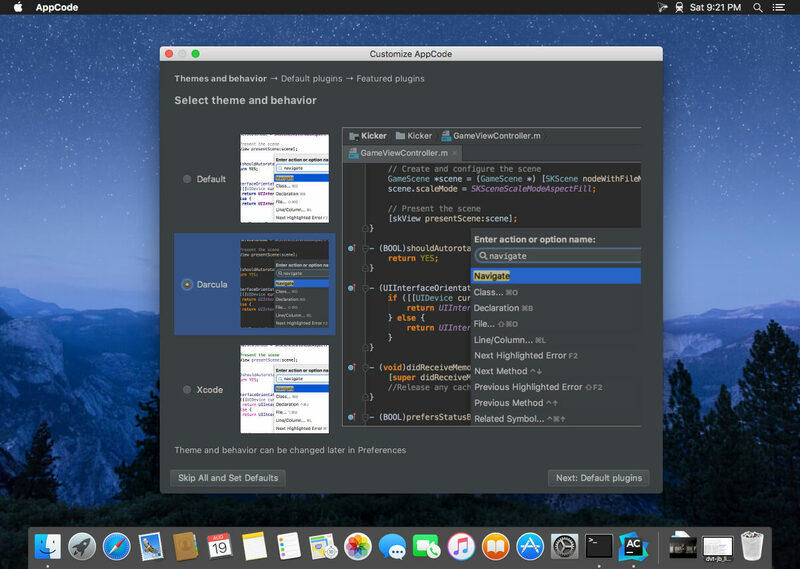 AppCode natively supports Objective-C, Swift, C and C++ (including modern C++ standards, libc++ and Boost), as well as jаvascript, XML, HTML, CSS and XPath.